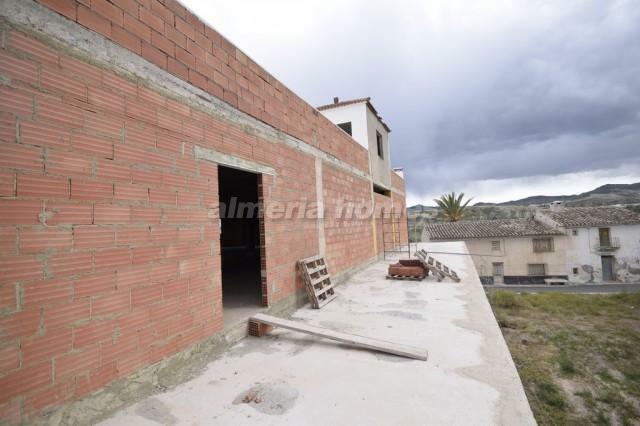 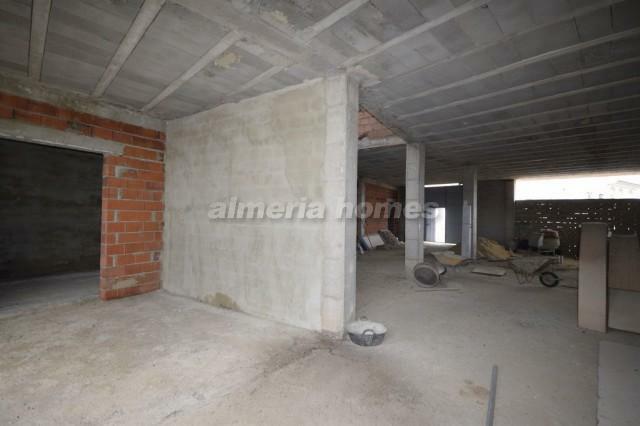 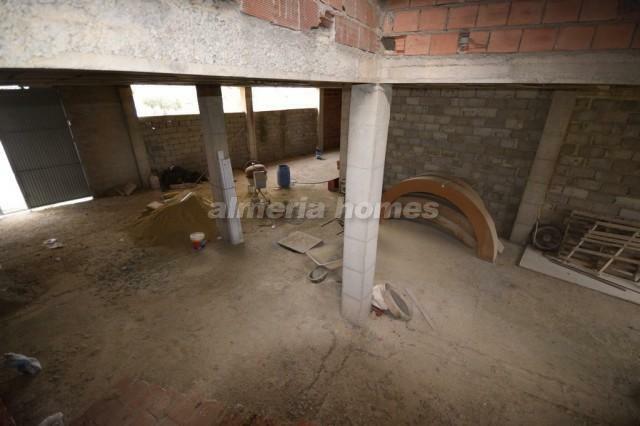 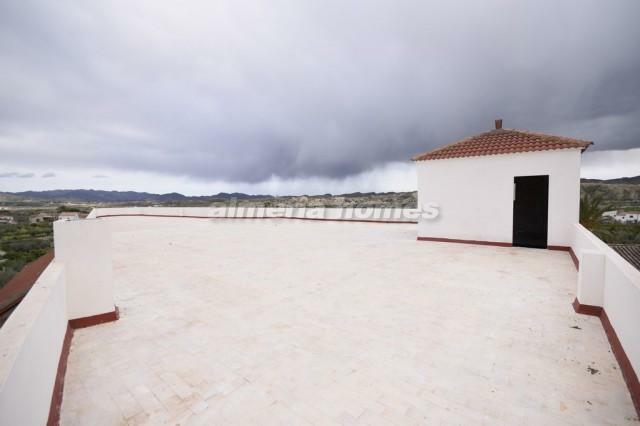 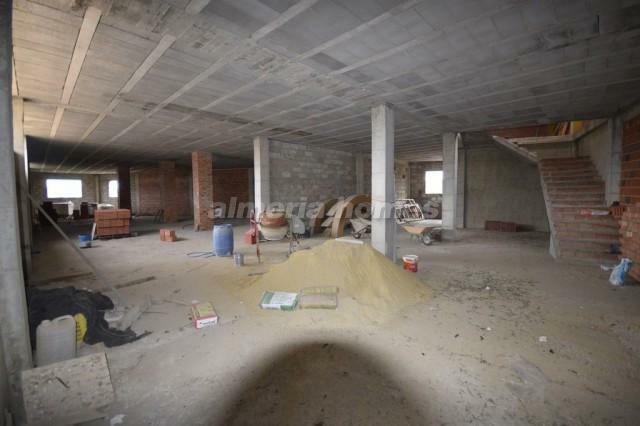 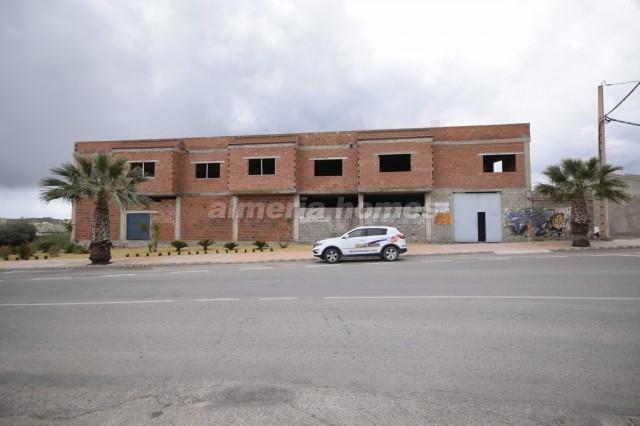 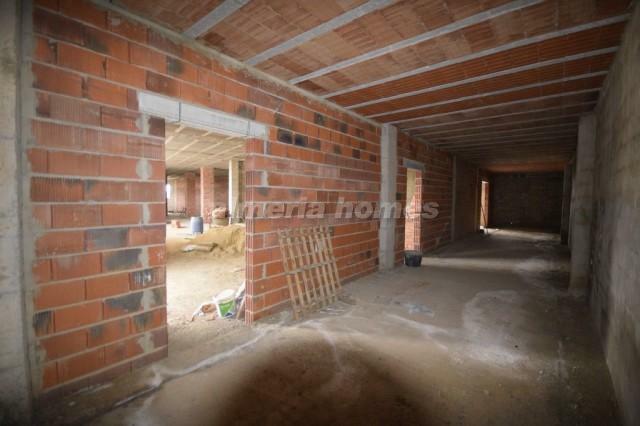 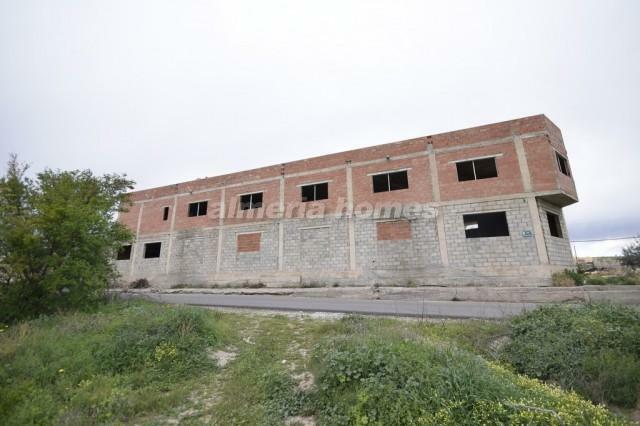 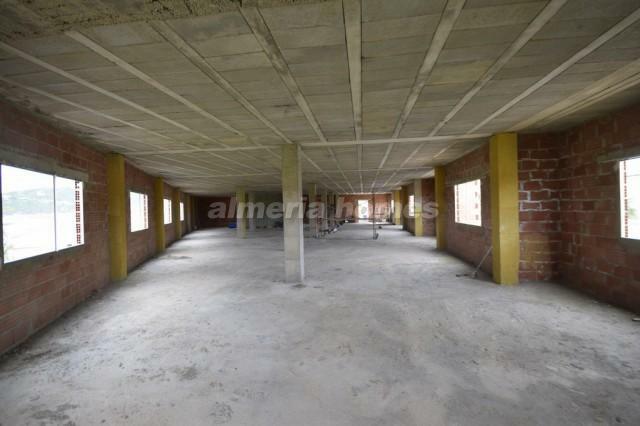 Fantastically located commercial property for sale in La Alfoquia, ideal for a supermarket, shopping center, apartments etc. 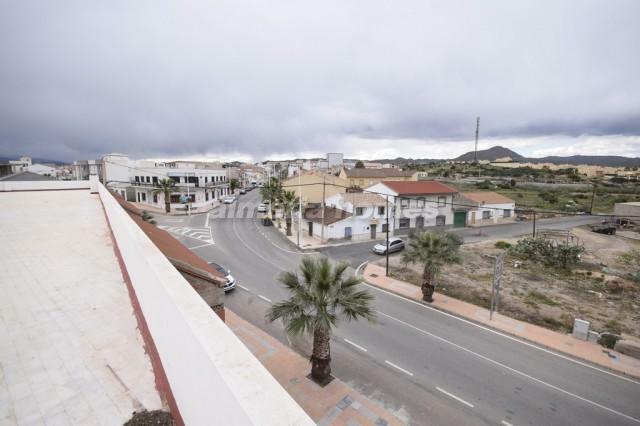 The license and plans have been drawn up for a supermarket and the original idea was to build apartments to then sell or let. 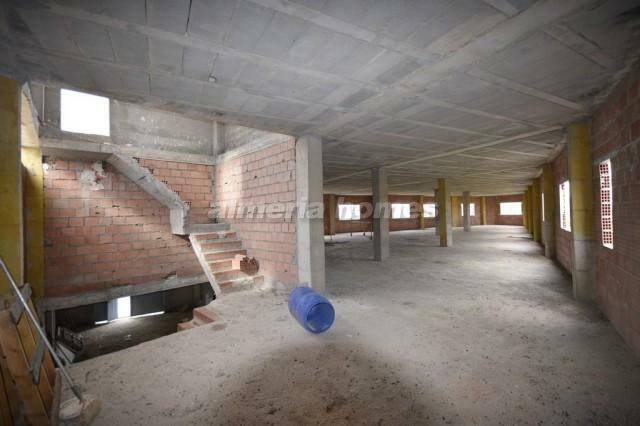 If you don't need the whole building there is the possibility of buying parts. 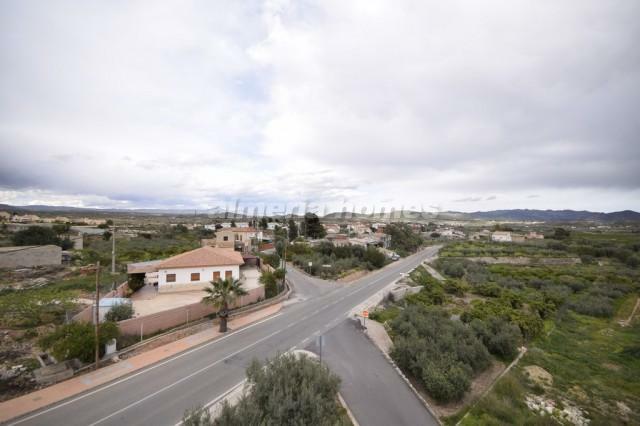 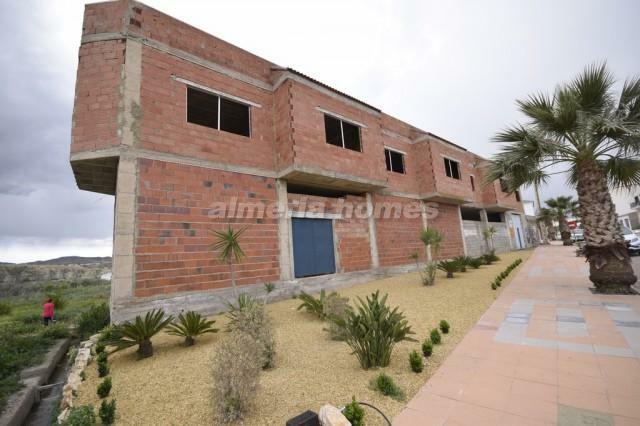 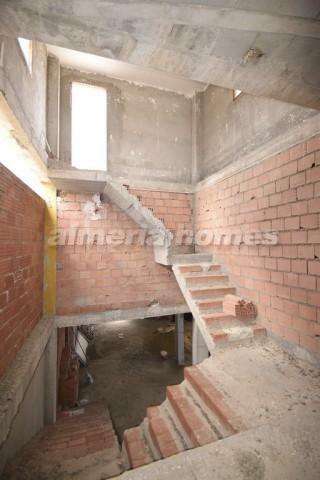 Situated in La Alfoquia, within walking distance of all necessary amenities and within a short drive from the motorway.